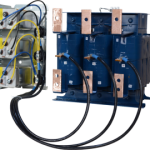 MTE Sine Wave Filtering for VFD Motor Protection | Powerco™ Canada Inc.
(VFDs). The SineWave Filter is sometimes referred to as a band-reject filter or a low-pass filter because it rejects the carrier freqency . 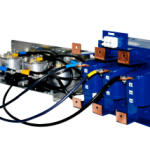 This virtually eliminates high frequency content and voltage peaks, thereby reducing motor heating to give you extended motor life – and less downtime. The SineWave Guardian also offers incredible reliability and durability. It is more efficient and tolerates higher ambient temperatures, making it ideal for a variety of applications from steel mills to oil fields. 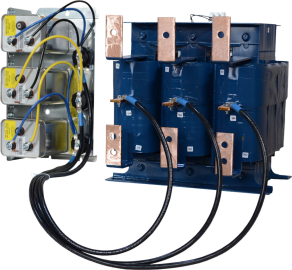 Its modular design and smaller footprint make it easier to integrate and install. It all adds up to the best SineWave Filter, and the best value on the market today.